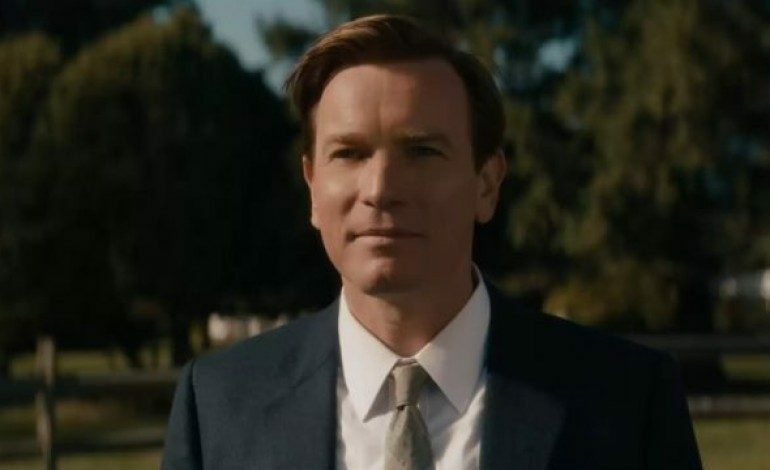 On Saturday, it was reported that Ewan McGregor has signed on to replace Charlie Hunnam (Sons of Anarchy) in the Drake Doremus-directed romance Zoe. McGregor will star opposite French-actress Lea Seydoux (Blue is the Warmest Color, The Lobster). The story follows two scientific researchers, who first simply collaborate as colleagues as they work to discover the elements necessary for the perfect romantic relationship, but soon find their discoveries are more profound than they could have ever anticipated. Zoe is expected to start filming in Montreal this April. Doremus’ newest film Newness starring Nicholas Hoult, Laia Costa and Danny Huston will have its premiere on Sunday at the 2017 Sundance Film Festival. IM Global will team with Scott Free Productions to produce the film. IM Global recently produced Martin Scorsese’s Silence and Mel Gibson’s Hacksaw Ridge. Scott Free Productions most recently produced The Martian, and will see their films Blade Runner 2049 and Ridley Scott’s Alien: Covenant be released in 2017. McGregor recently had his directorial debut with the film adaptation of the novel American Pastoral. He can next seen in Danny Boyle’s T2 Trainspotting, and be heard as Lumiere in the Disney live-action Beauty and the Beast. In coming years, look for McGregor to star in films Don’t Make Me Go and The Land of Sometimes.